Two universities have been identified to kickoff the Gap Year programme initiated by the Higher Education Ministry beginning this September. 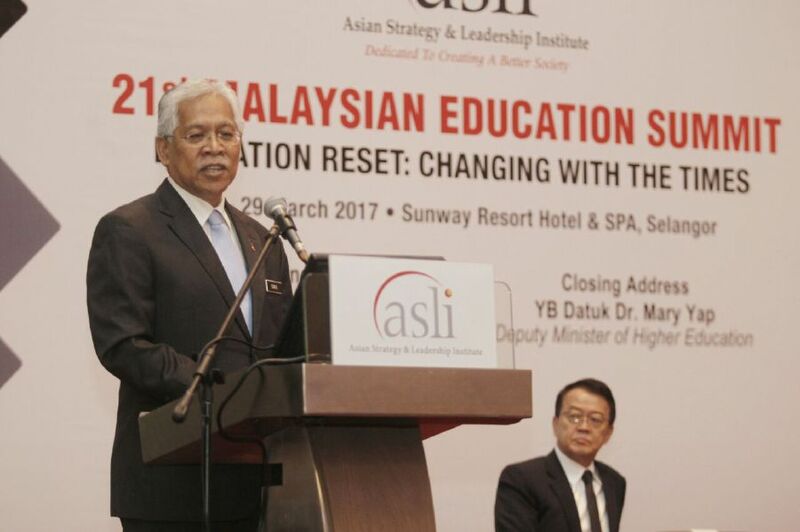 Its Minister Datuk Seri Idris Jusoh said the two universities are Universiti Kebangsaan Malaysia (UKM) and Universiti Teknologi Mara (UiTM). The programme, he said, will allow undergraduates to take a year off their studies to pursue their interests, mainly in volunteering programmes and temporary industrial stints. From the news report, it seems like the (at least in the current form for the inaugural) gap year programme is a closely controlled programme which undergraduates can only choose to take leave from study to join certain pre-approved list of volunteering programmes or internship? "For one year, students can participate in volunteerism or do jobs they are interested in. 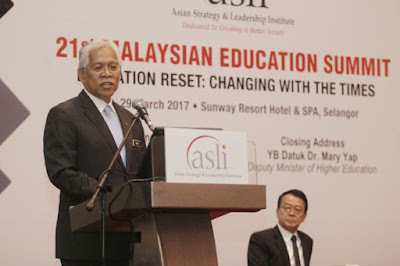 "For the upcoming programme, we are working with the police, army, JPAM (Civil Defence Force) and the National Service programme to offer positions to these students," he said here today at the 21st Malaysian Education Summit. Among the positions students can take up are cadet police officers, temporary army officers or JPAM officers. If this is indeed the case, then it is not really a true gap year programme. A gap year programme should allow undergraduates to choose to do anything during their gap year - which includes travelling, writing, starting a business etc among many things - and they should have the freedom to decide for themselves on how they plan to spend the gap year period on what activities or combination of activities, instead of choosing from a list of pre-approved activities / programmes.